PLAY UP TO 500 HANDS PER HOUR! 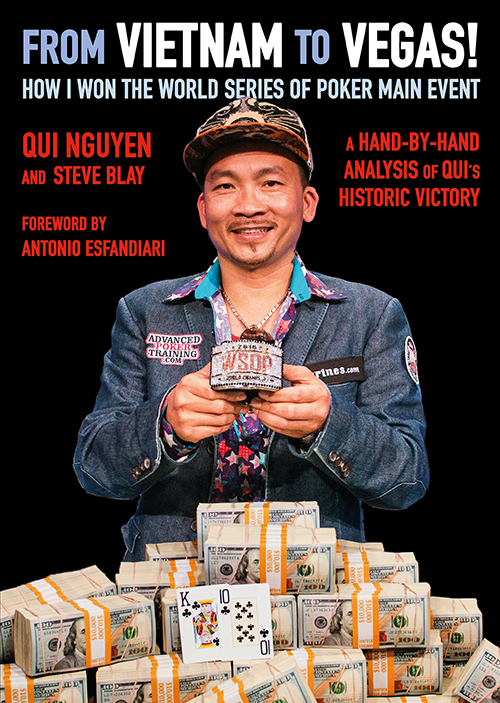 ADVANCED POKER TRAINING HELPED QUI “TOMMYGUN” NGUYEN WIN THE 2016 WSOP MAIN EVENT CHAMPIONSHIP! 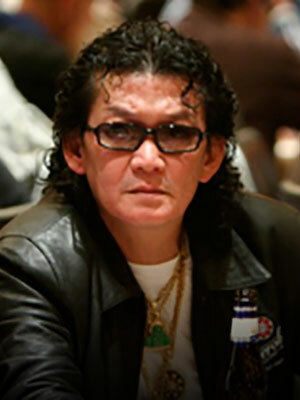 He earned his first WSOP bracelet and $8,005,310 for his victory. Will YOU be next? Watch exclusive video hand reviews by 2017 World Champion Scott Blumstein! 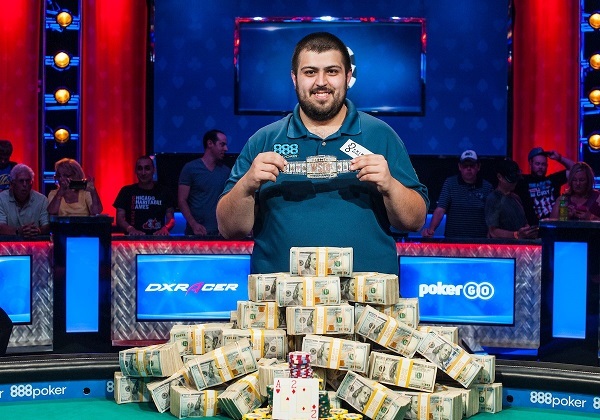 Scott analyzes key hands from his big win that earned him $8,150,000. Practice any starting hand, from any position, over and over. 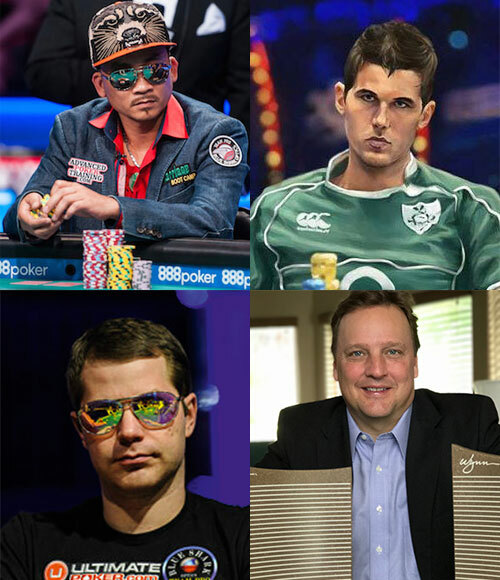 Watch a replay of any hand you’ve ever played, and get advice from 28 advisors. 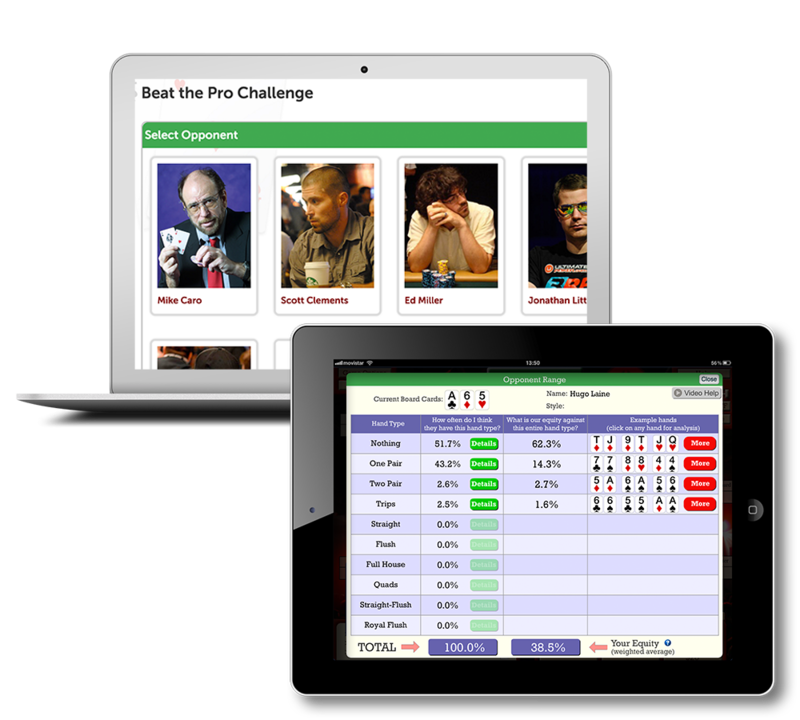 Challenge top poker pros in a wide variety of skill areas, and see how you stack up. With no downloads, play from any PC, Mac, or Tablet. Optimize your skills, track your progress, even see how lucky or unlucky you've been. 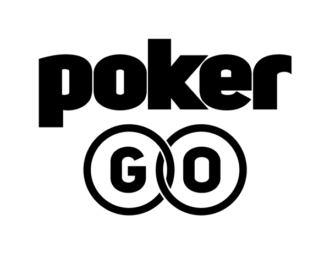 The unique Brain Button lets you see your virtual advisor’s thought process, to improve your own. to quickly improve your own! Can you defeat these sharks at their own game? 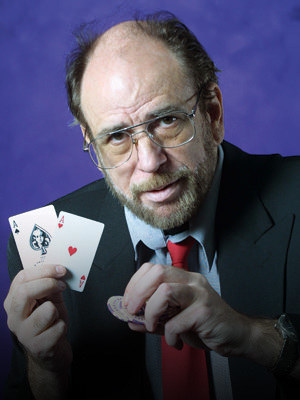 "Advanced Poker Training provides the quickest path from average to world-class player!" 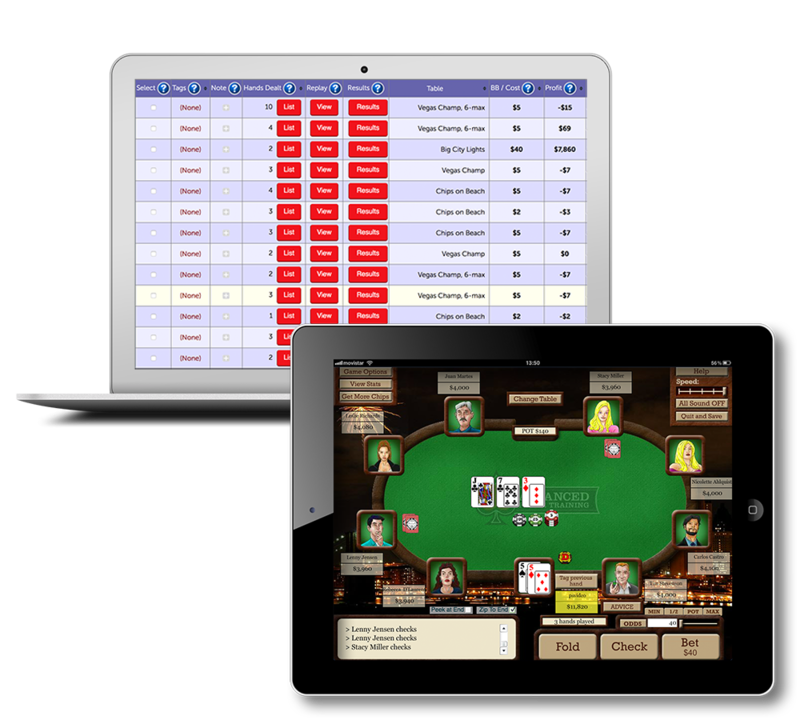 "Beginning poker players will do themselves wonders by using this system, but there are also great features that will benefit online grinders playing small- and mid-stakes games." 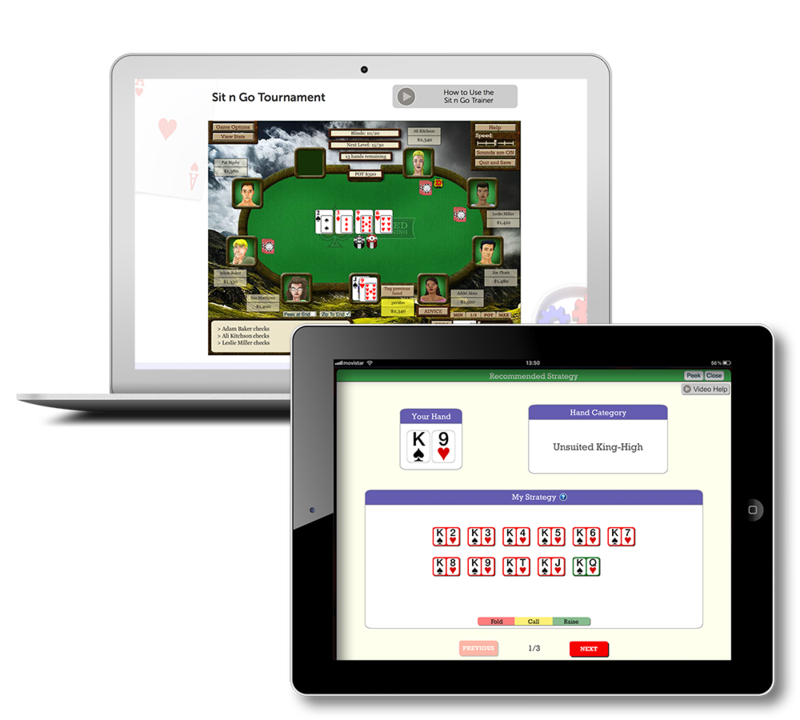 "If you’re looking to go from beginner to expert quickly, AdvancedPokerTraining.com offers professional level training at a bargain price." 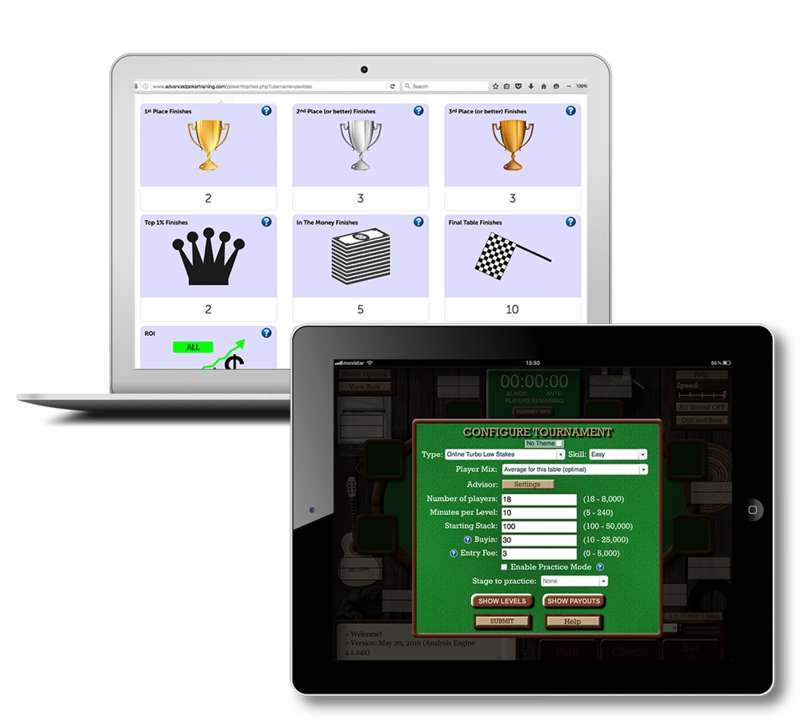 "It's almost sinful how fast you can go from beginner to dominating your opponents using AdvancedPokerTraining.com." 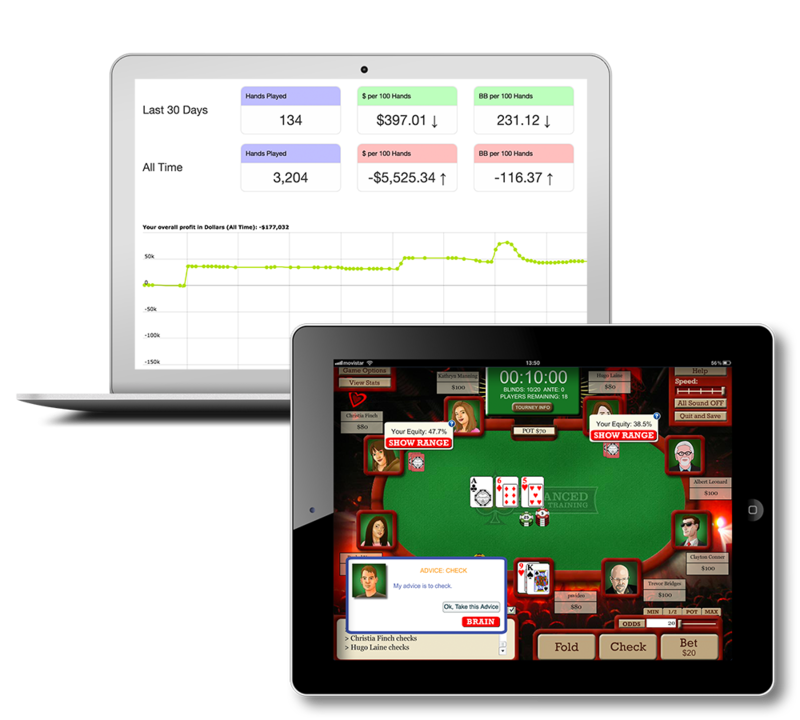 "Advanced Poker Training’s computer opponents use leading-edge technology to make their play totally realistic." 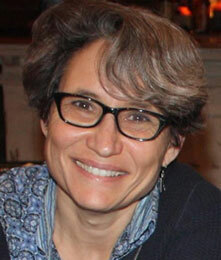 "APT is the Gold Standard by which all training sites will be measured!" "I believe (am certain) that your site is light years ahead of anything I have seen." 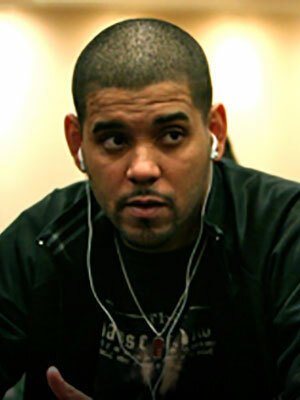 "Advanced Poker Training has already paid for itself 100 times over for me." 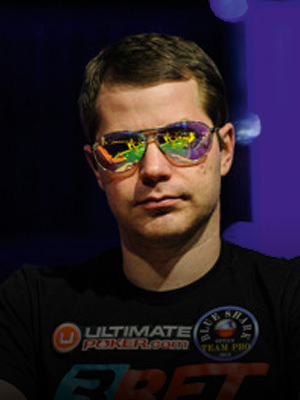 "This is the best poker investment I have made!" 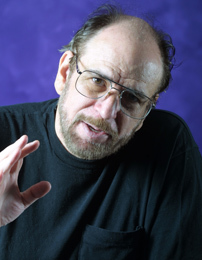 GET OUR PRO'S BEST SECRETS FOR FREE RIGHT NOW! 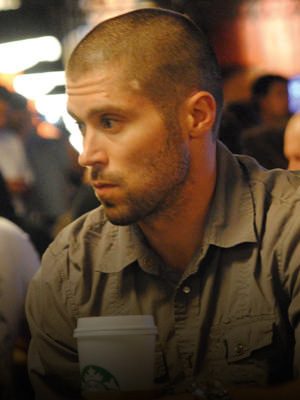 My Top 7 Tips for Dominating the Final Table! My Top 7 Tips to Instantly Make You More Profitable! My Top 7 Tips to Strengthen Your Mental Approach! 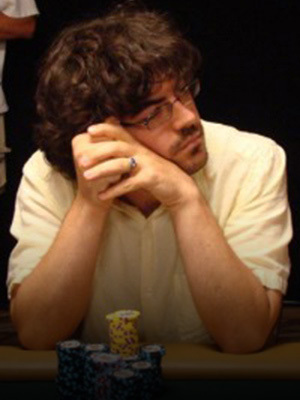 My Top 7 Tips for Beating Multi-Table Tournaments! and we'll email everything to you right away.